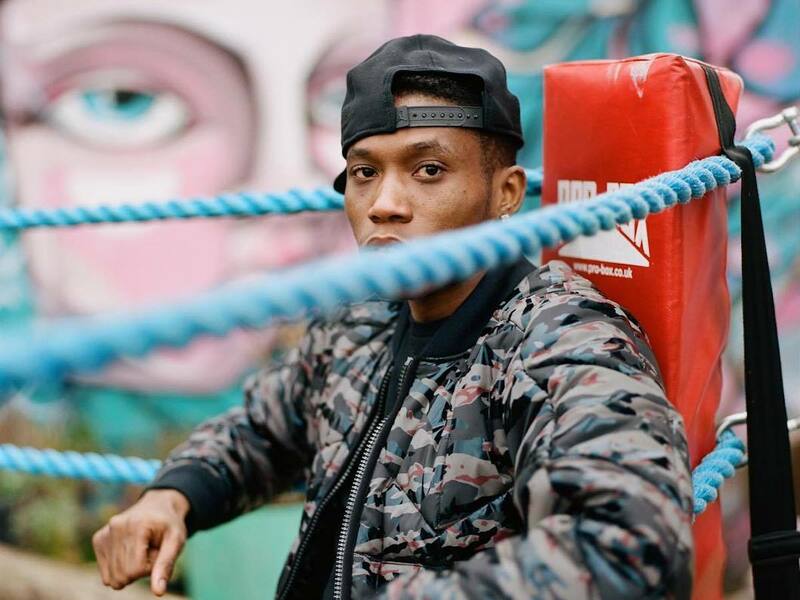 Maxsta has announced that, later this month, he will be dropping a 6-track grime project, with the sixth track being the instrumental to his previously released "King Dizzee" track from last year. Promising that every track will have at least two features, the first is revealed today with "Take A Chance", featuring PK (YGG) and Renz. 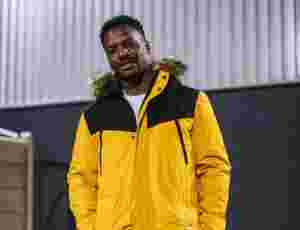 Taking a more mellow approach to the hype and rawness we've come to expect from grime tunes, this one takes a page out of Ruff Sqwad's book, with just a hint of R&G. And did we mention that Maxsta made the beat, too? Watch the fun-filled visuals after the jump.